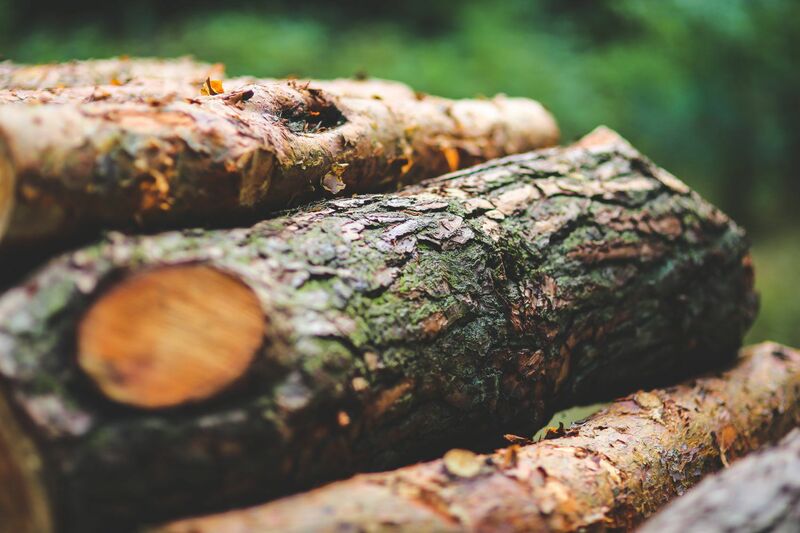 After you’ve removed a tree from your property, you’re often left with an unsightly stump that can pose environmental health hazards, endanger public safety and cause property damage. 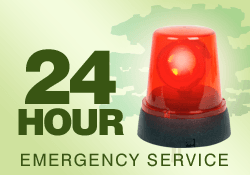 At Dragonetti Brothers, we offer hassle-free, affordable and fast stump removal utilizing highly-trained and certified crews and specialists equipped to safely and effectively remove trees and leftover stumps. The team at Dragonetti Brothers are experts in stump grinding — the most efficient and non-invasive method for completely removing tree stumps and roots — and we’ve set the industry standard for how to best remove trees. 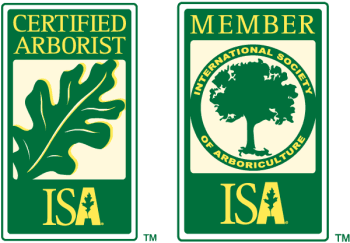 Working closely with two leading organizations in the industry, the Tree Care Industry (TCIA) and the International Society of Arboriculture (ISA), we’ve established best practices for quick tree removal and safety protocols. When removing your unwanted trees or stumps, we utilize the latest and most modern equipment and technology available for rigging and extracting. No stump is too big or too small for our team of tree removal specialists. Plus, our safe and effective removals and site cleanups ensure minimal to zero impact on the environment or surrounding property. Once your old tree has been removed from the property, the remaining tree stump can remain as a decorative feature. However, it’s best to remove old stumps because they’re often unsightly, a dangerous trip hazard and attract pests like termites and ants. Using state-of-the-art machinery, Dragonetti Brothers will grind your undesired stumps and roots 6” to 12” beneath grade. Depending on the size of the stump, the process will only take half an hour to two hours to complete. Despite the name, stump grinding actually uses equipment with specially-designed carbide teeth attached to a cutter wheel that moves back and forth, cutting the stump into smaller chips. The leftover debris can then be recycled and used to either fill in the stump’s hole, be used as decorative mulch or be removed from the site. After stump removal, you can then transform the space to grow fresh grass, install an attractive flower bed or plant a new tree. Keep your New York property safe and looking pristine by having one of our certified specialists remove your unwanted stump. 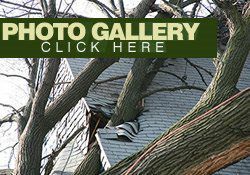 Dragonetti Brothers specializes in comprehensive tree removal and stump grinding services throughout Brooklyn, Manhattan and Queens. 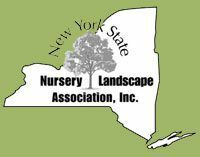 With over 40 years of landscaping experience, we guarantee services that are safe, efficient and affordable — and matched with a superior customer experience. Contact us today at 718-288-8733 or fill out our online contact form to receive a free quote or speak with one of our team members.